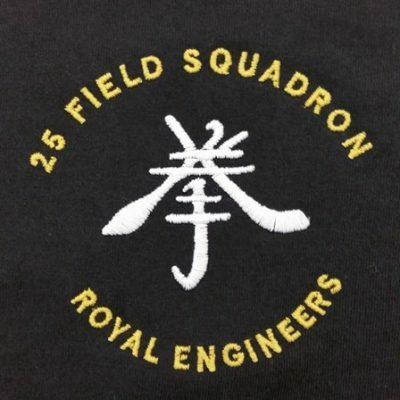 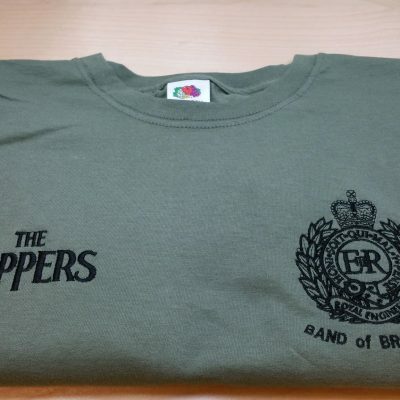 OG/FIELD TEE SHIRT / RE-BAND of BROTHERS – THE SAPPERS Embroidered Tee Shirt. 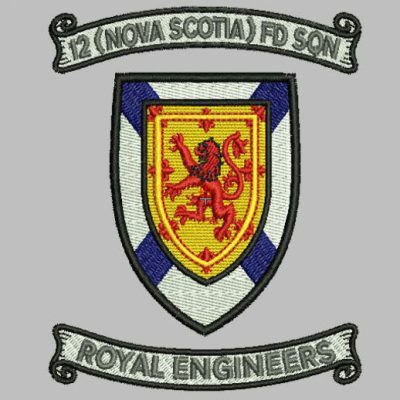 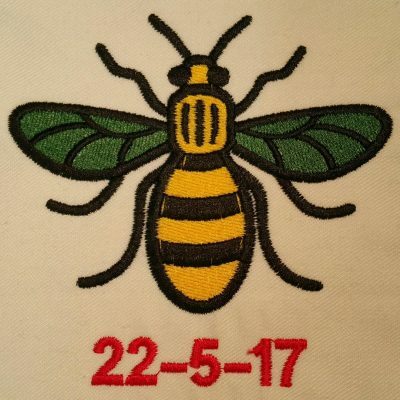 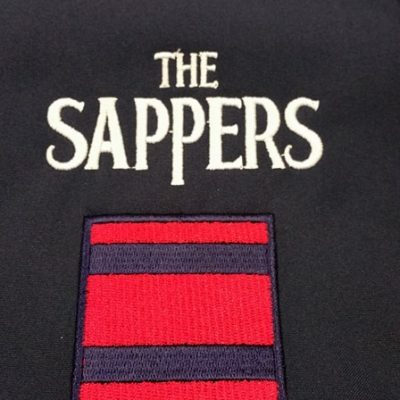 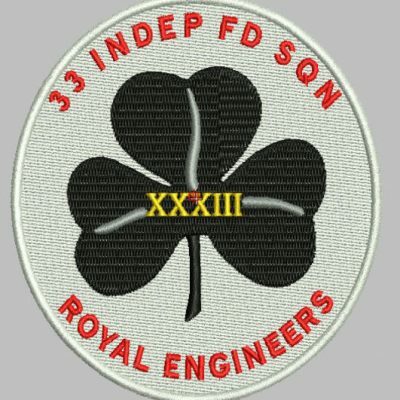 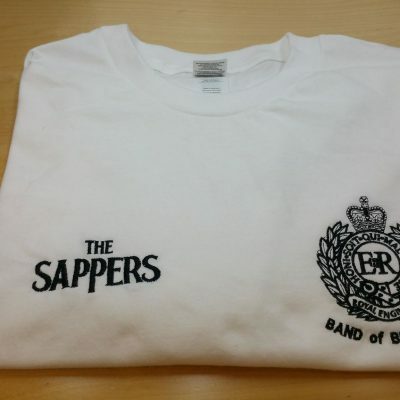 RE – BAND OF BROTHERS / THE SAPPERS Embroidered T-Shirts 18 Colours now available. 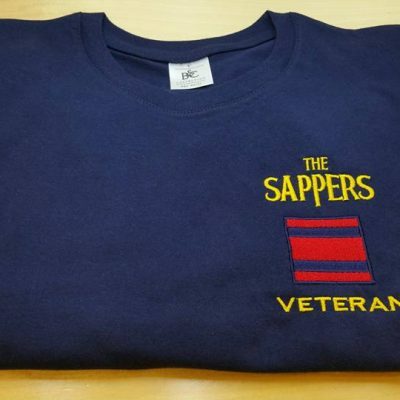 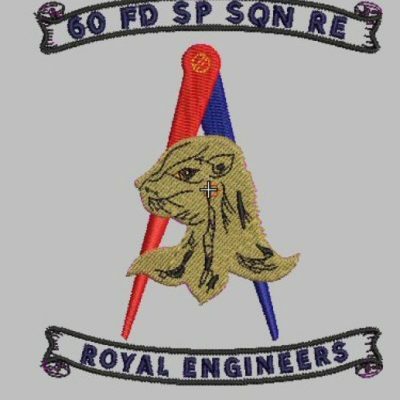 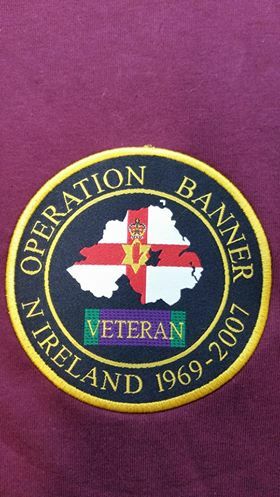 THE SAPPERS/TRF/VETERAN EMBROIDERED T-Shirts 18 Colours now available.